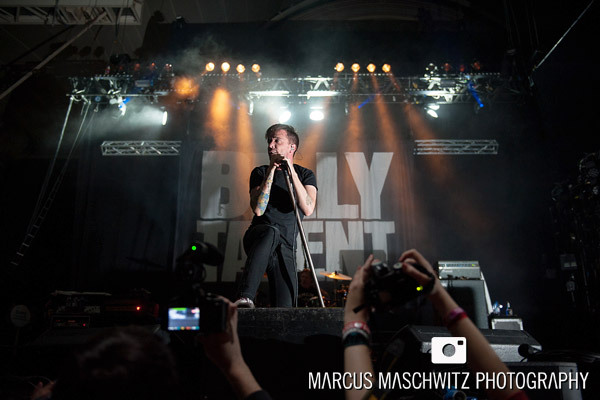 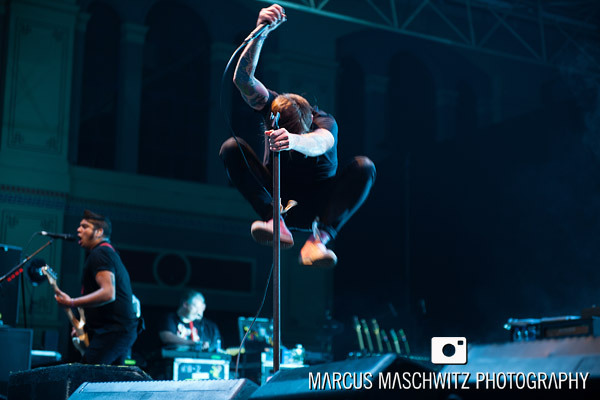 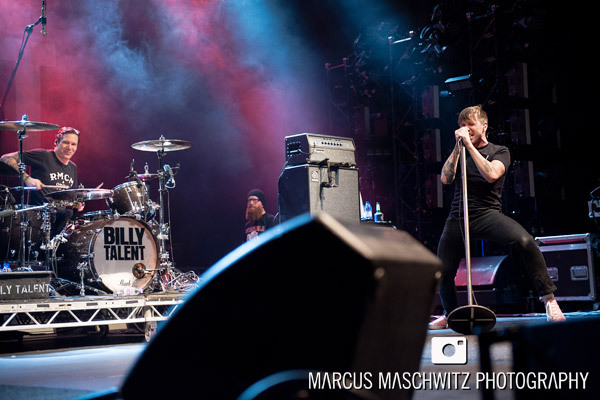 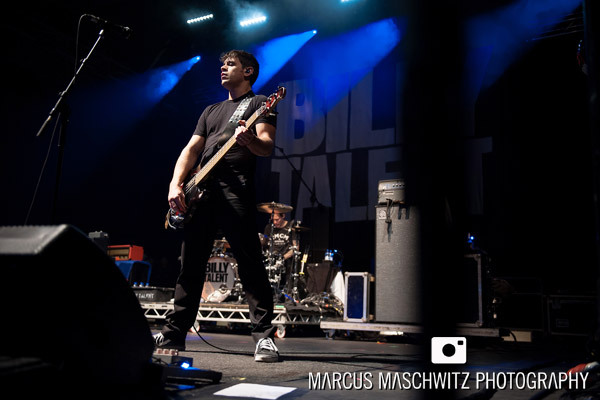 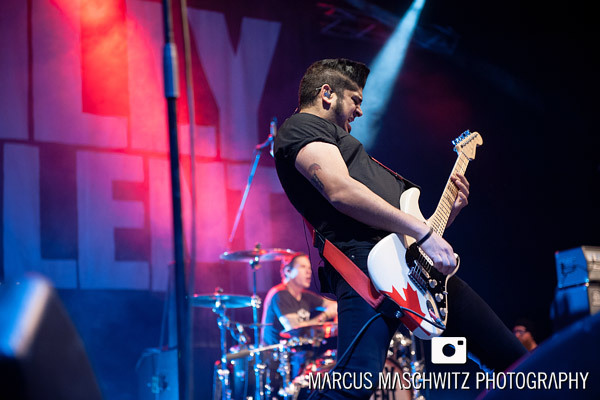 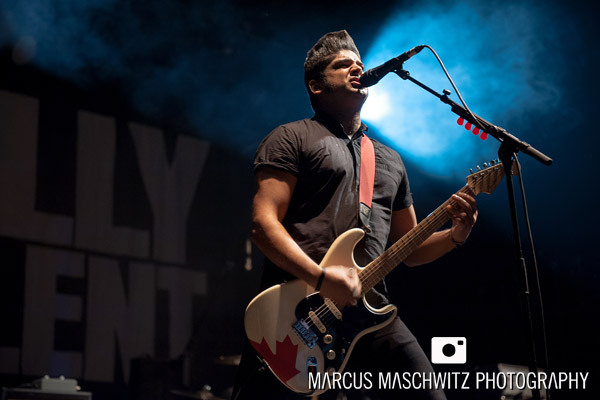 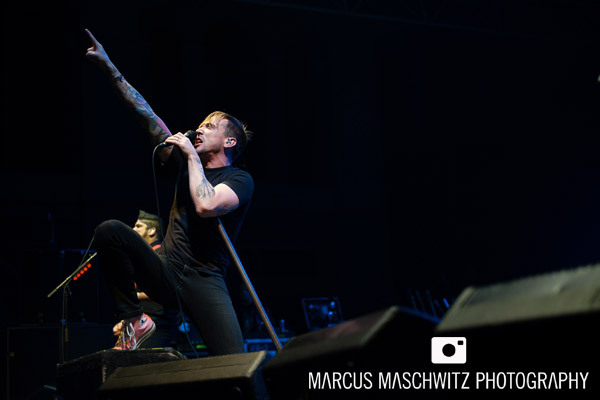 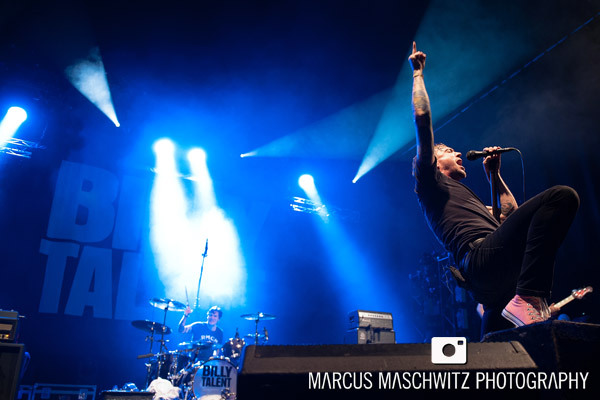 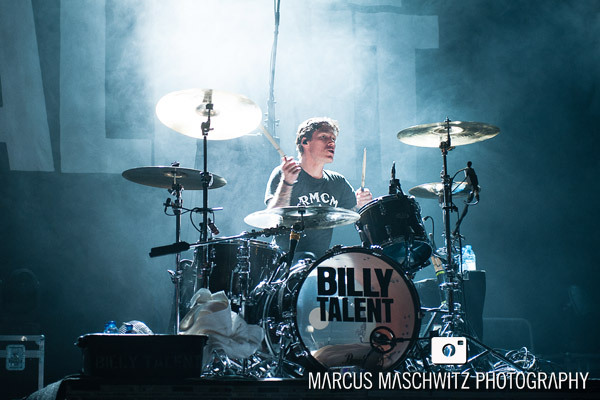 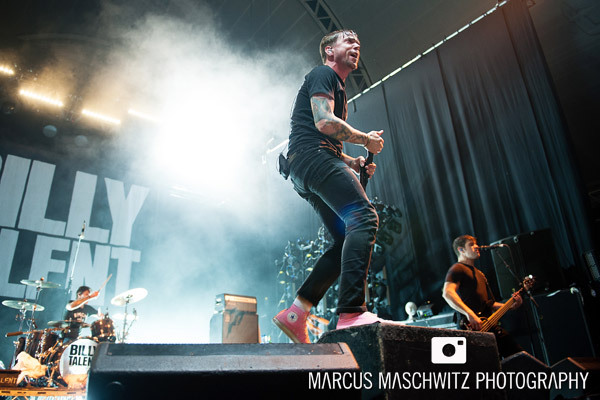 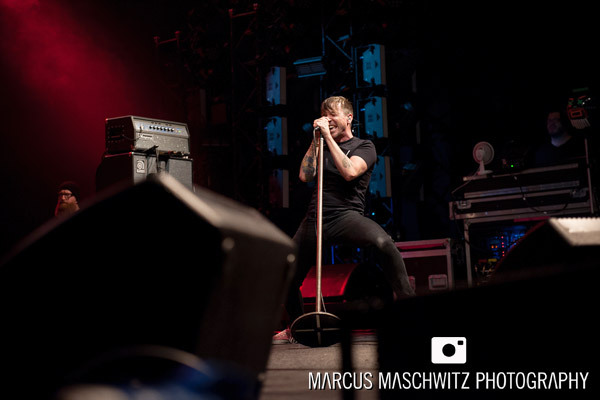 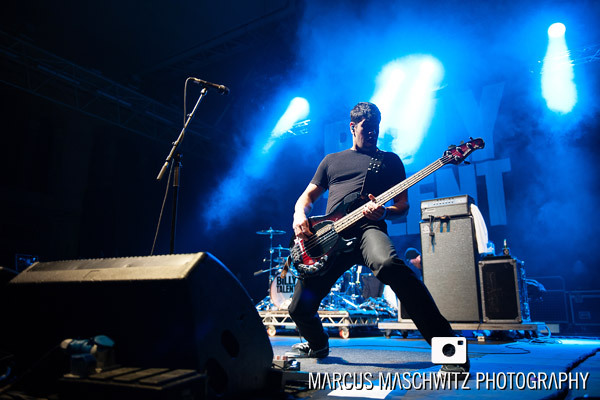 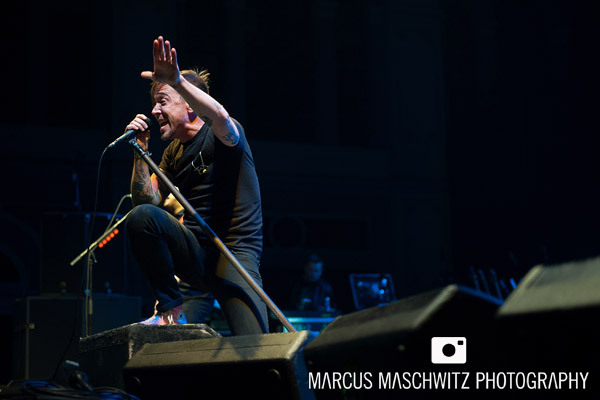 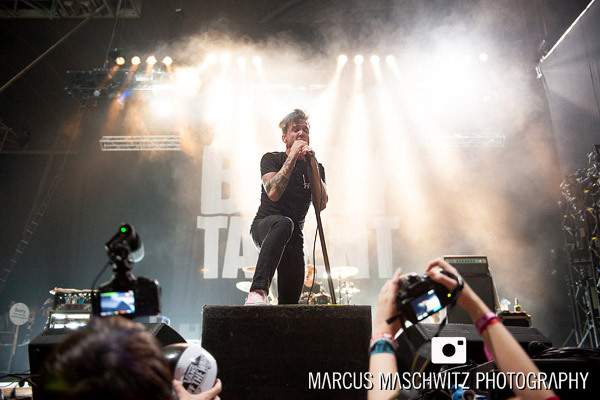 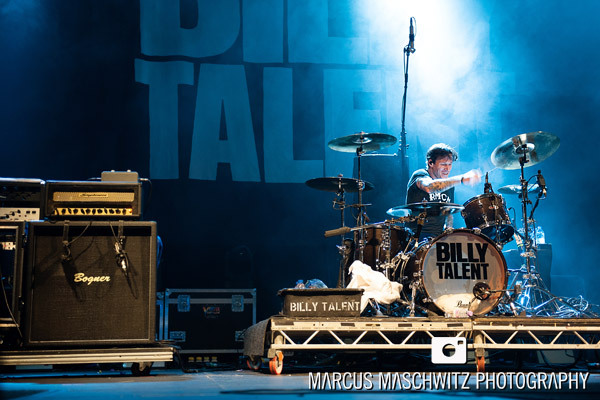 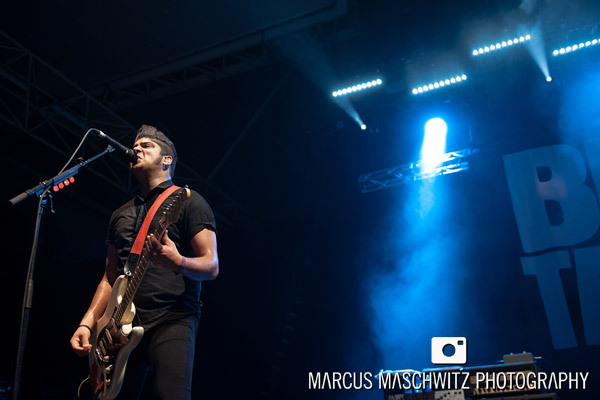 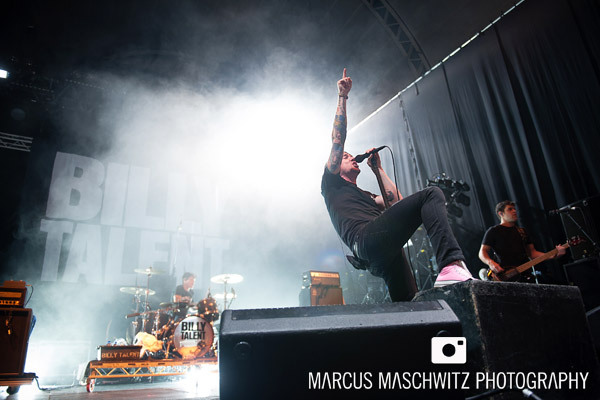 17 November 2013 – My buddies in Billy Talent played Warped this weekend and I shot a few photographs of them playing today. 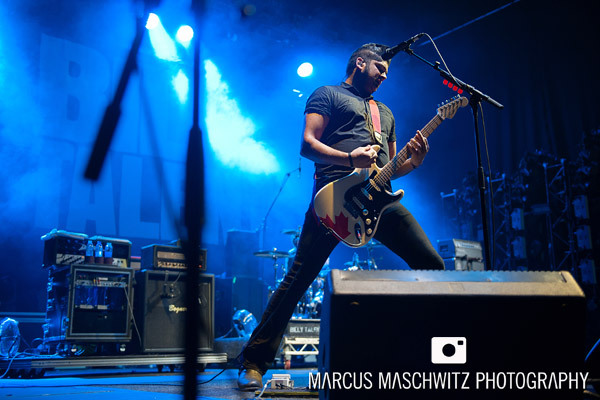 I really didn’t enjoy the sound for most of the bands I saw play today but these guys sounded perfect so not sure what was going on and on top of that this was probably my favourite set of theirs so far. 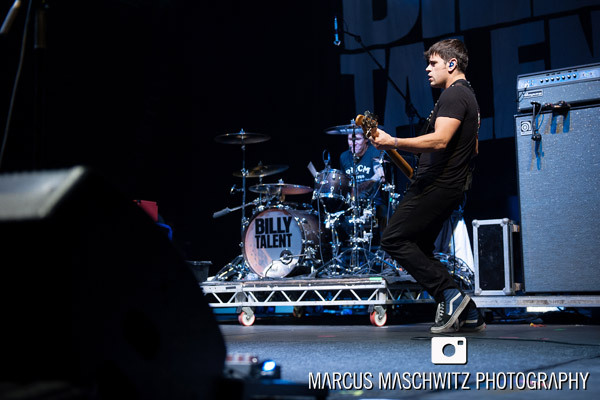 Really tight, great musicians … love them!